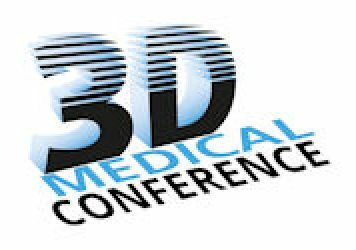 3D technology in healthcare has a lot of potential, however successful implementation is still at a very early stage. 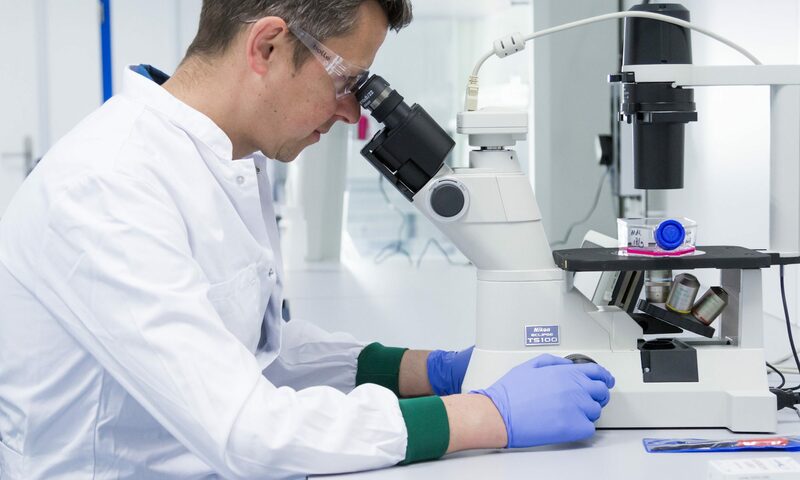 After a number of initial cases, in collaboration with Saxion FabLab Enschede, Medical Spectrum Twente acknowledges the added value of the application of 3D technologies, as witnessed by the establishment of a medical 3D lab inside the MST. Barry Kolenaar is Maxillofacial surgeon, head and neck surgical oncologist. He studied dentistry in Belgium and UK, medicine in Belgium and received his license after residency training in Germany. 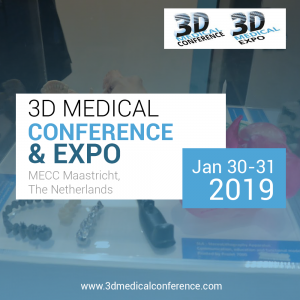 Continued in education by fellowships, one in plastic facial surgery and another in head and neck oncology both hosted by Prof. dr. dr. Harald Eufinger, Head of the maxillofacial department in Recklinghausen Germany. 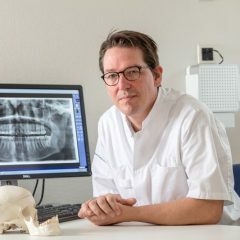 Currently working in Medisch Spectrum Twente were he is a member of the Head and Neck team.